1. Seth Kaplan suggested that Lagos might be a model city for the future. He describes the recent success the Lagos government has had in raising revenue, cleaning up the city, and reducing crime, and makes the case that other fragile states like Nigeria could learn from Lagos and adopt policies giving more autonomy to cities, which could then become hubs of good governance and service delivery. With megacities mushrooming in fragile states there are definite merits to this return-to-city-states idea. But it remains to be seen what will happen when cities like Lagos no longer feel a need for the central government and are perhaps even more powerful than it. 2. Kennedy Odede discussed the bleak odds he lived through growing up in Nairobi’s slums and warned that the kind of urban poverty he experienced creates a fertile breeding ground for extremism and terrorism. Odede is 29 years old; a year from surpassing the life expectancy of Kibera slum where he grew up. 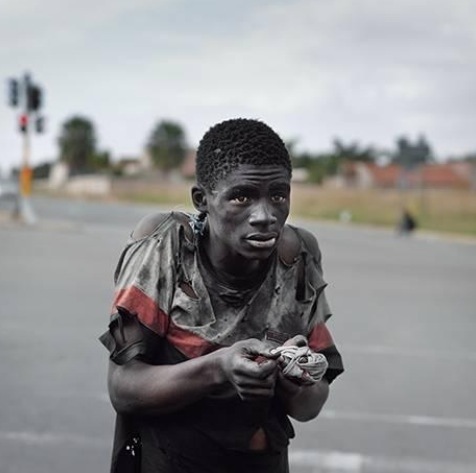 He describes the violence and terror common in this mega-slum and explains how survival requires desensitization to death. From there the financial incentives offered by terrorist groups in Somalia and elsewhere become alluring. Odede calls for investment in urban renewal in Africa to create hope for the future in places like Kibera, not simply a new frontier in the military pursuit of terrorists. 3. 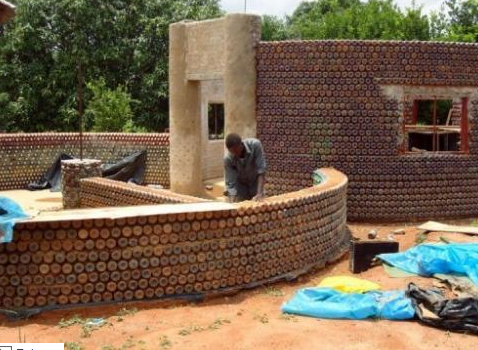 And, on a lighter note, Phys.org had an article on an innovative and resourceful way some Nigerians are creating their homes out of recycled soda bottles. The house looks sturdy and attractive. It seems almost like living in a piece of El Anatsui art.